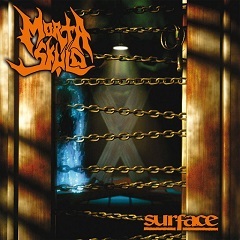 The third studio album from US Death Metal masters Morta Skuld. 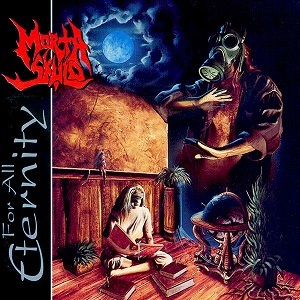 Originally released in 1995, For All Eternity exhibited a refreshing blend of heavy and brutal Death and Doom along with more atmospheric and, at times, melodic elements. 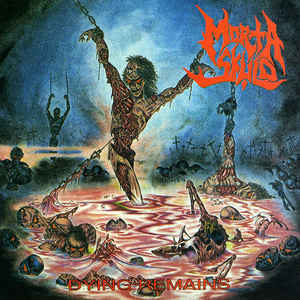 Forging a different path from the straight forward high-octane Death Metal releases prevalent in the US scene at the time, this melody sensibility helped distinguish Morta Skuld from many of its peers. 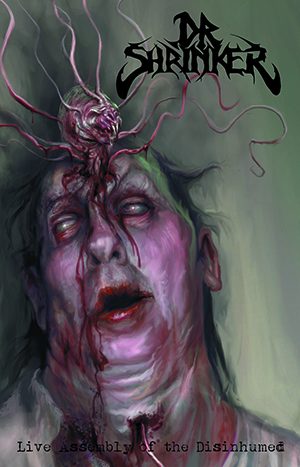 The album notably features the song Germ Farm, originally by cult Death Metal act, Dr, Shrinker. 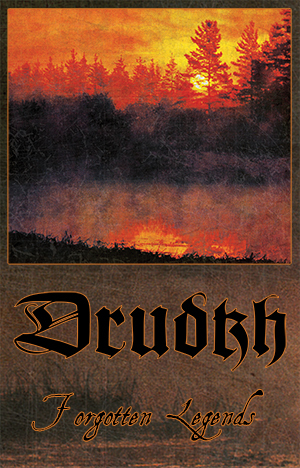 This edition of For All Eternity is presented with the original sleeve artwork, made by SV Bell (Rotting Christ).